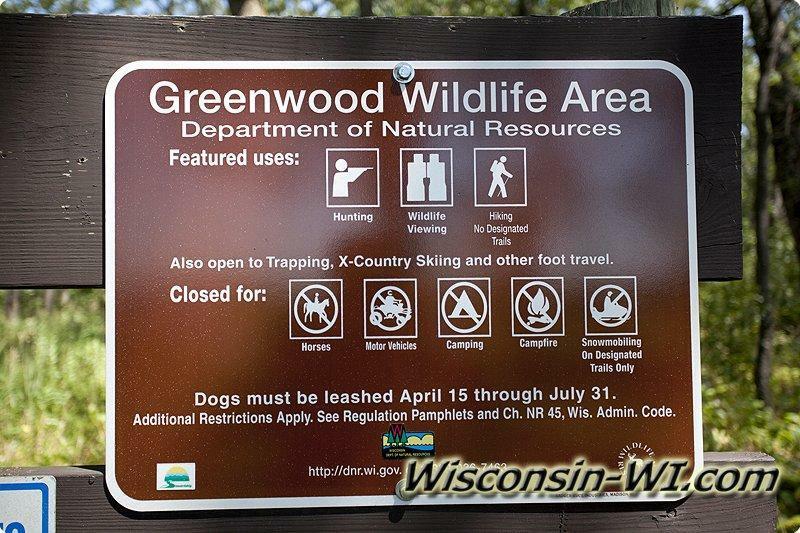 The Greenwood Wildlife Area is about 1440 acres and is located in Hancock Township of Waushara County, Central Wisconsin. 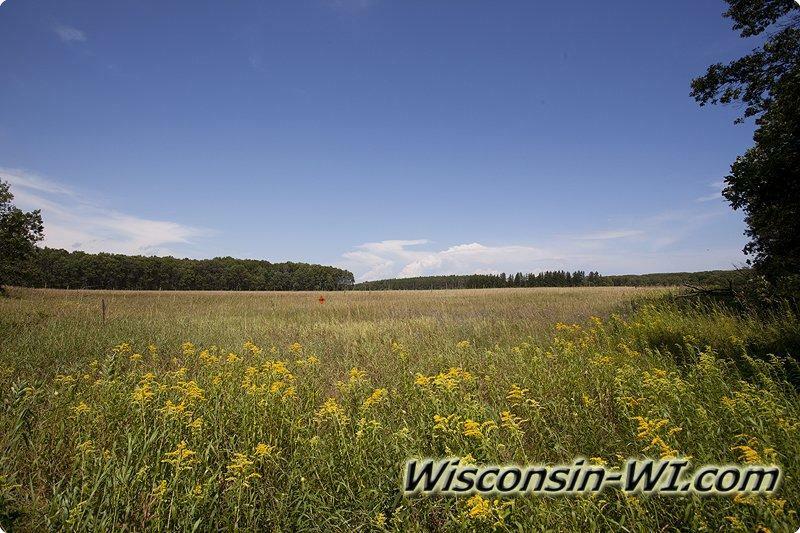 This Area is quite large and is mostly south of Cty Rd C (only 40 acres north), east of Cty Rd FF, north & south of Brown Deer Ct and west of 7th Ave. Besides plenty of road side parking there are 6 parking areas. 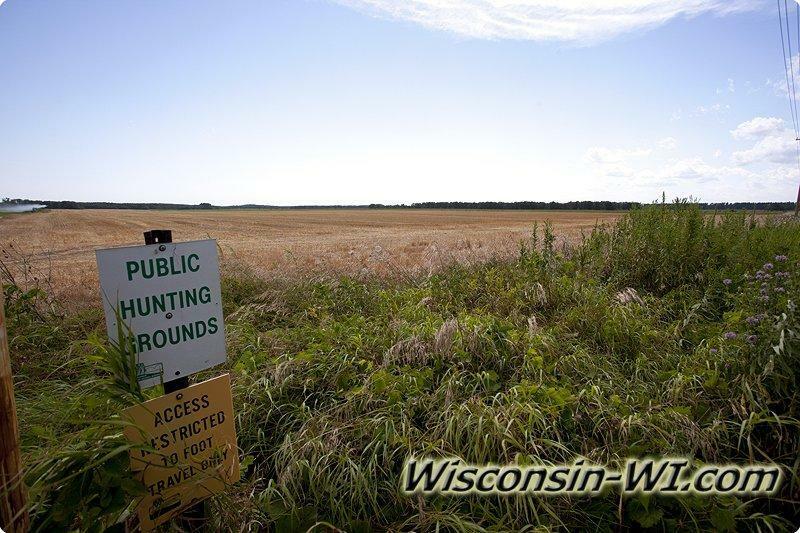 A lot of the wildlife area consists of prairie lands, grasslands, croplands and some areas with woods. 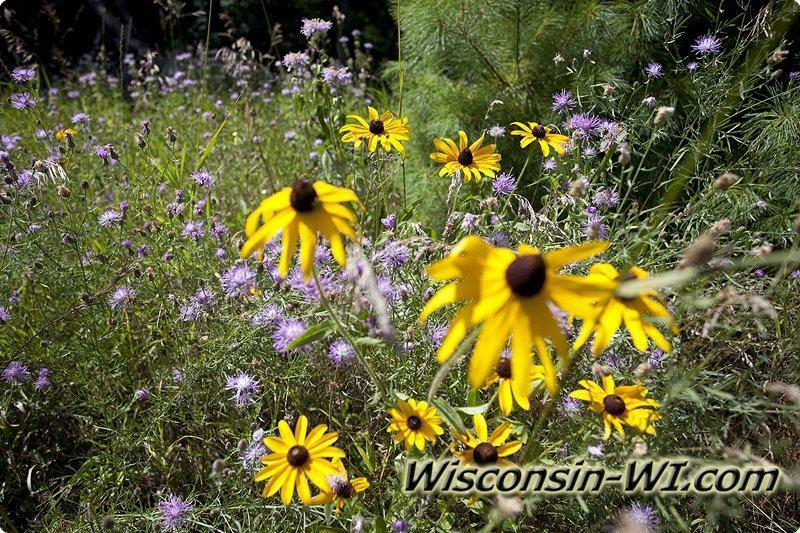 The wooded portions contain red oaks, white oaks, red pine, white pines even some row pines. 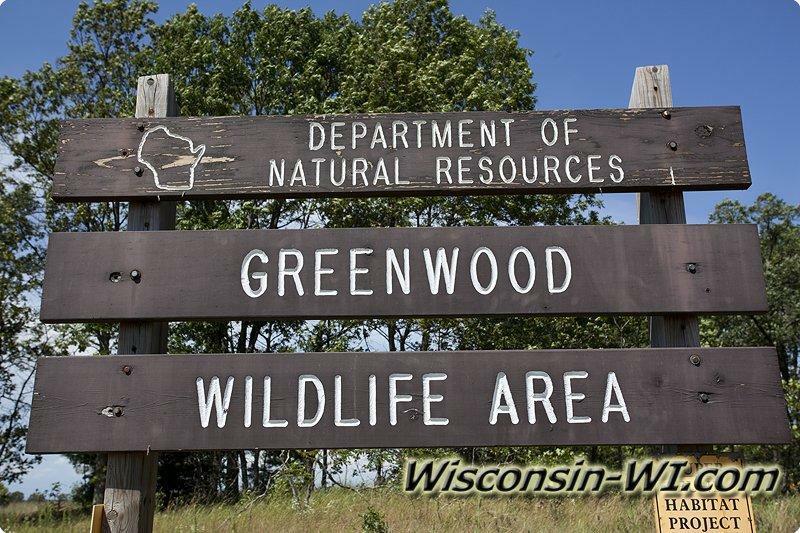 Most of Greenwood is high and dry land but there is a small section in the most southern part that has some wetland with even a little wildlife pond. There’s a snowmobile trail that cuts through where the parking area is located on Cty FF. Along parts of the Ice Age Trail the terrain get to be a little hilly and rolling whereas most of the area is more flat.